The site says the war academy will feature two units, The Chu Ko Nu and the Halberdier. 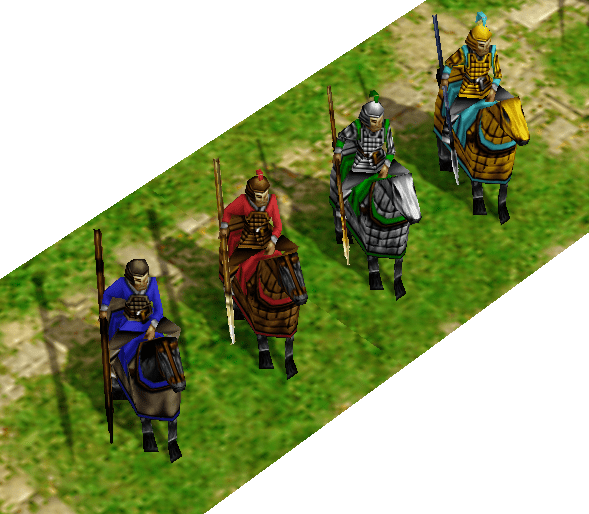 Halberdiers are good against calvary units, and they say the Chu Ko Nu is going to be nearly the best ranged unit in the game. They will be firing multiple arrows against their enemies. 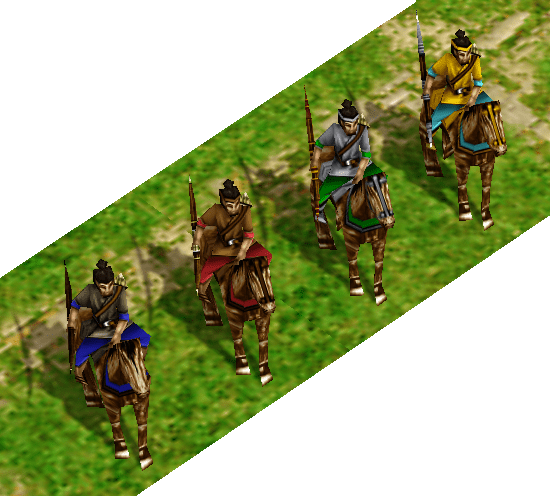 The Chinese will be able to create three units from their stable. They will start with two Scouts (pictured above), which can later be trained and upgraded. They will be cheap, and can either be used to harass early, or raid later. The Cataphract (above) is the next unit included in the stable. 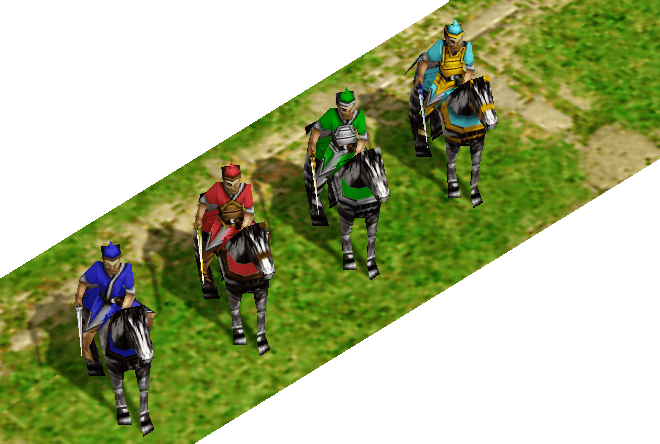 These heroic-age fighters will be heavily armored, and will have a bonus attack against infantry units. However, they are weak against archers, and expensive overall. Lastly, the Mounted Archer. These one-of-a-kind archers will have a bonus against cavalry units. They'll be expensive, though, and will be countered by counter-archer units. You can visit the page for more info and see what people are saying!